Meet middle-distance runner Daniel Rowden who will share his journey throughout 2019 on Fast Running. 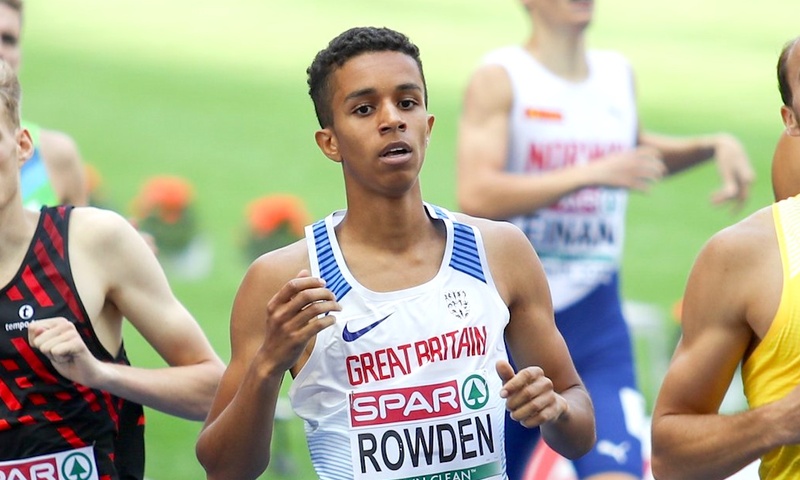 Representing Great Britain at the 2018 European Championships features high up in Daniel Rowden’s list of running achievements so far. Another stand-out moment for the 800m athlete was his first experience of the Diamond League at the Anniversary Games in London, where he clocked a personal best time of 1:44.97. 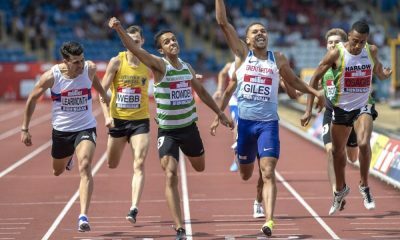 Looking ahead to this season, the 21 year-old has his eyes on the British 800m crown, making the GB team for the Doha hosted World Championships and also taking home gold at the European Under-23 Championships in Gävle, Sweden. I was pretty musical growing up and played both the piano and trumpet for about 10 years. I run because I enjoy competing and pushing myself. But the real motivation comes from the fact that I believe God has given me an ability, and that he wants me to use it for his glory and to help spread the message of true Christianity. I like anything fast in the summer. 400s, 300s, 200s, 150s with a long recovery at race pace or faster. Any kind of tempo session in the winter where it feels like I’m running for hours on end. I love a tuna sandwich! I have no idea if that’s the right kind of food to eat before a race but I always used to have tuna and sweet corn for lunch at primary and secondary school. So I find it a little bit comforting before a big race. Other than that it’s got to be spaghetti bolognese. Simple but tasty. Post race is hopefully a celebration, so my ideal post race meal would be a juicy steak with some carbs and veg plus a nice big milkshake. I’ve always been a big fan of David Rudisha. He runs with such grace and speed. To break the world record in an Olympic final, after two rounds of competition without a pacemaker and leading from gun to tape, takes incredible mental and physical strength. Daniel Rowden features in the ‘Fast 10: class of 2019’ and over the course of the year will share his running journey. You can follow Daniel on Instagram, while further information about the ‘class of 2019’ can be found here.